This promotion is not valid in July and August. 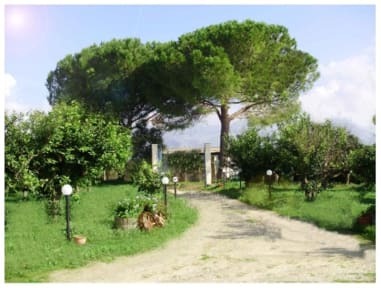 The Bracco Bed and Breakfast is located a few kilometers from the town of Palermo ..
We are just 900 meters from the beautiful beaches of balestrate and Terrasini. 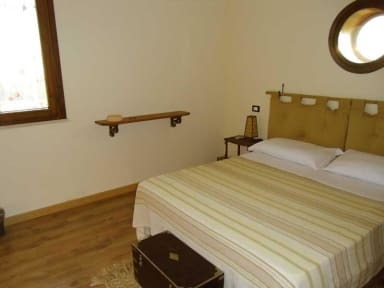 It offers 5 comfortable rooms with panoramic view on the Gulf of Castellammare, with large terrace, private bathroom, air conditioning, heating, mini bar, internet access and LCD TV.